IBM’s revenue rose for the first time in 23 quarters and beat analysts' estimates, as the company's shift into its focus areas such as cloud computing and security services gains traction. IBM's shares fell 2.7 per cent in extended trading on Thursday. In October, the company had flagged a possible return to growth and since then its stock has rallied about 16 per cent, including about 10 per cent so far this year. To counter a slowdown in its legacy hardware and software businesses, IBM has in recent years targeted high-margin "strategic imperatives" such as cloud computing, cyber security and data analytics that flow across its five business units. That has helped the company's revenue decline slow down in recent quarters and finally turn a corner in the latest fourth quarter. "Strategic imperatives" includes the contribution of cloud computing. IBM's cloud business grew 30 per cent in the quarter to US$5.5 billion. Revenue from all "strategic imperatives" rose 17 per cent, accounting for nearly half of total revenue. 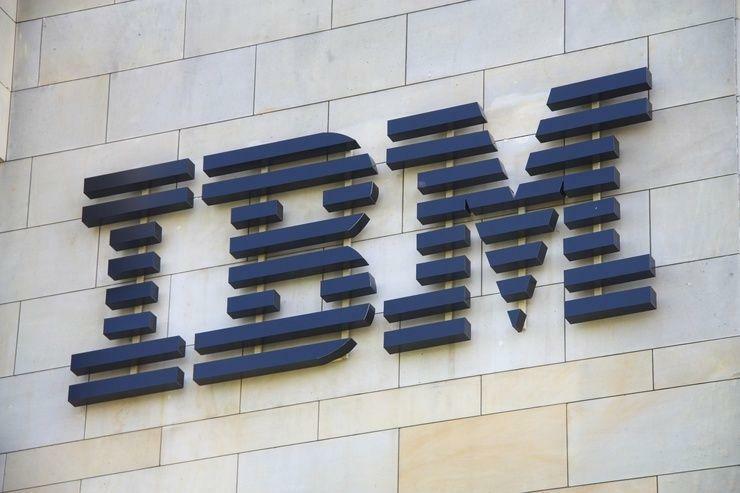 Armonk, New York-based IBM's total revenue increased 3.6 per cent to US$22.54 billion, beating analysts' average estimate of US$22.06 billion, according to Thomson Reuters I/B/E/S. Excluding items, IBM earned US$5.18 per share, also beating analysts' average estimate of US$5.17 per share.